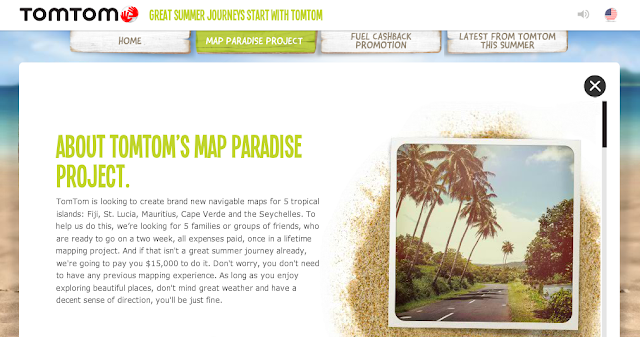 TomTom is one of the best-known navigation device (GPS) companies out there. 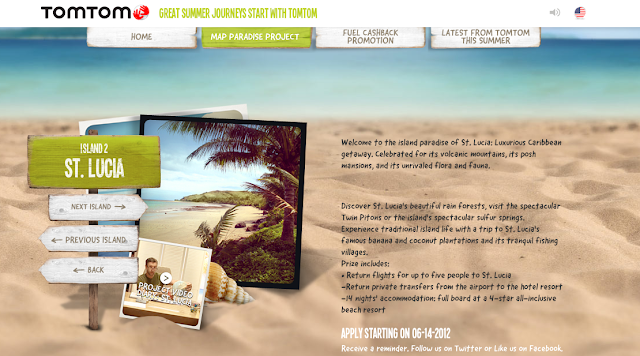 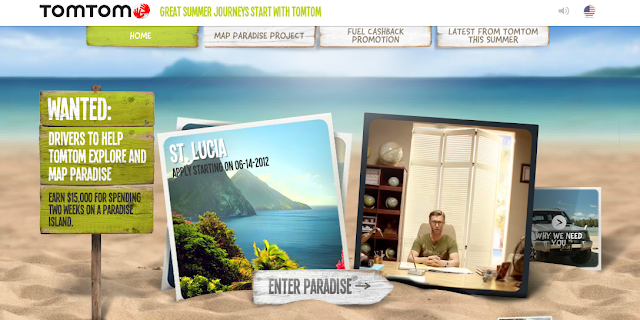 TomTom has a contest which will have you and up to four more friends or family members exploring one of five different islands, and getting paid for your time. to chart the road networks.